Which Analytics Tool Is Right For Your App? Who are your target audiences? Who is downloading your app, and when? Once downloaded, do they open it and how frequently do they use it? Are people really talking about your app, and referring it to their friends? Is your app worth for mobile advertising? Have you integrated in-app purchases in your app? And, how much time does an average user spend on your app? Flurry is a complete toolkit that allows developers and publishers to aptly measure the performance of their app using a well-prepared list of metrics. Flurry is one of the sought after analytics tools and has deep roots in the app world, just like Facebook in social networking space and Skype in long distance communication. 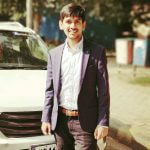 Flurry analytics comes with the treasure of features and according to their website, it has become the “industry standard” for app analytics. Like Facebook and Skype, Flurry, too is free. It is available for iOS, Android, Blackberry, Windows phone and mobile web. Flurry can easily be implemented by using three simple lines of code. It lets you receive tons of valuable data from your app users. Due to its customizable functionality, it allows its app creators to aptly measure the metrics. It accompanies a great deal of value that includes – App Creators can see exactly what actions their users do, they can get tons of demographic and other crucial information about their users. And, there is a feature that allows app creators to create buyer personas, as well as segment their user lists. All these are valuable tools that can ultimately help you generate more revenue and sales. Google Analytics is one of the majorly used tools mainly by web developers for getting their users behaviour and information. Many developers are familiar with Google Analytics for their websites, but few of them are aware that Google Mobile App Analytics covers the mobile side as well. It comes with the lot of features that allow its users to see user actions, aptly measure in-app purchase activities and gather information about age, gender and demographics etc. Google Mobile App Analytics is one of the known tools for Android and Google Play apps. And, if you are planning to monetize your app with AdMob, Google Mobile App Analytics is a must-have tool. It is available for both Android and iOS platforms. · What are the causes due to which a user will abandon your app at the registration screen? · What are the features that customers use the most? · And, why customers uninstall your app? We can say that Appsee is a tool that can help you get your hands on free of charge. Unlike, Flurry and Google Mobile App Analytics, Mixpanel is a paid analytic tool that offers detailed information of app users like the channel through which users get your app, their demographics, how often they are using your app and for how long they will be using it. Several A/B tests and user surveys are utilized to generate analytics results. The data collated generates custom reports, which in turn, helps in improving user engagement and retention. And, this specific information that you get from this tool will help you determine if your advertising dollars are driving sales or not, and how your users are sharing your app, and more. The name Mixpanel, lives up to its name, as it combines a vast mobile integrity with rich diversity. In the world of mobile apps where so many free tools on the market are driving up the sales and stakes, Mixpanel gives you the most bang for your buck. 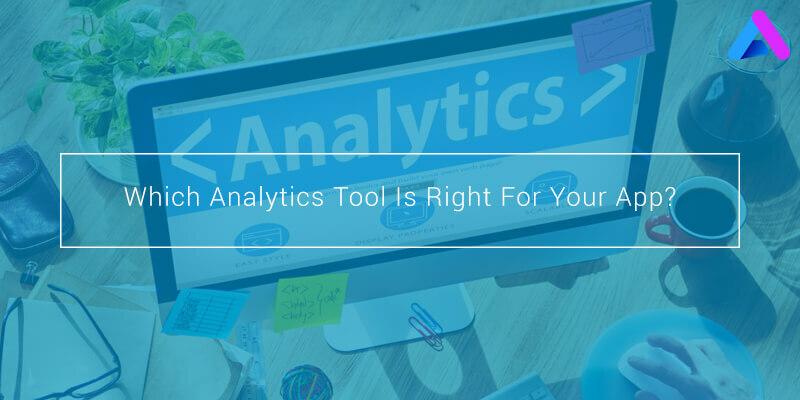 Hope the above mentioned points will help you in choosing the best analytics tools for your business. But, it totally depends on how steep your wallet is. However, the category of your app is the key factor that lets you ultimately decide what tool you should partner with, but what your enterprise demands should also be valued. Choose the tool that is user-centric and feature-rich according to your budget, but the scope, reach of your business and your target audiences should also be thoroughly considered before you make your choice.